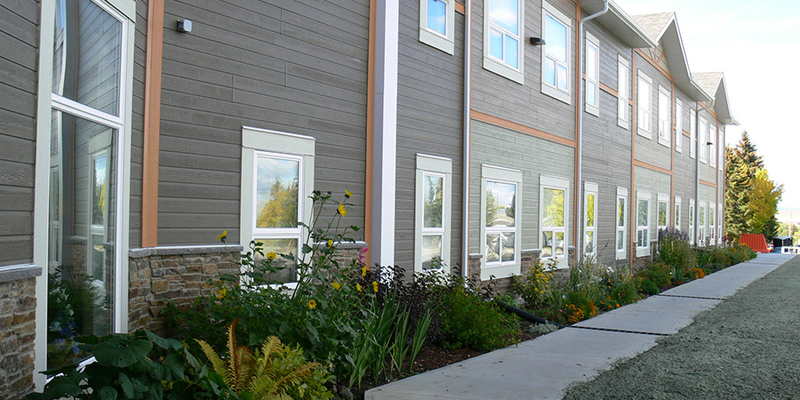 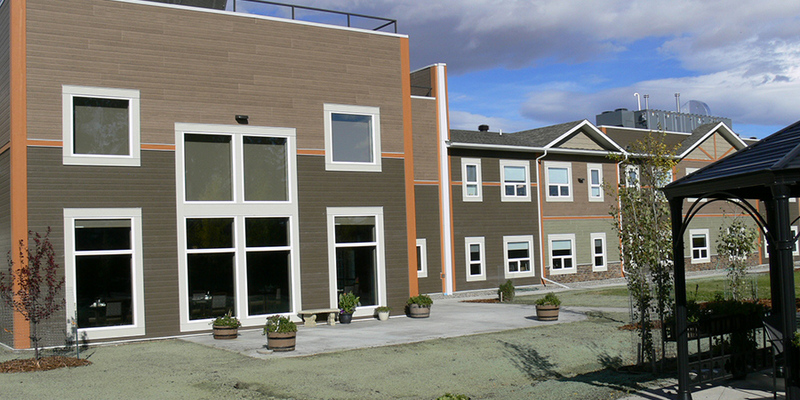 Berry Architecture was engaged by the Pincher Creek Foundation to complete the professional design, drawing, and construction administration services for this new lodge project. 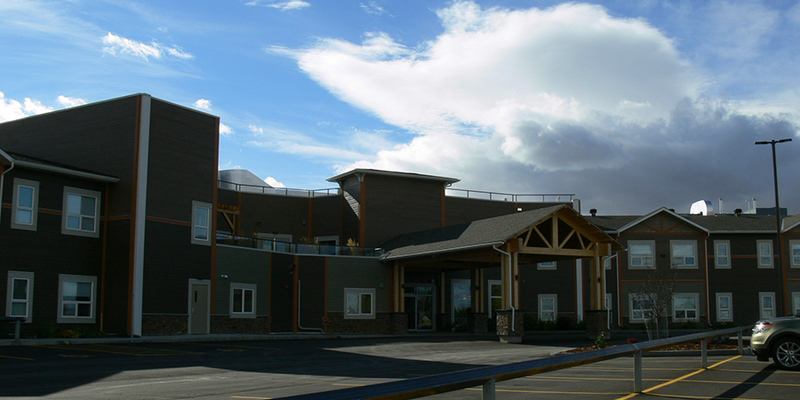 The new lodge provides 50 units, with a combination of 44 bachelor and 6 one bedroom suites, as well as a number of amenity spaces such as dining, kitchen, recreation, lounges, offices, meeting rooms, spa rooms, and building services. 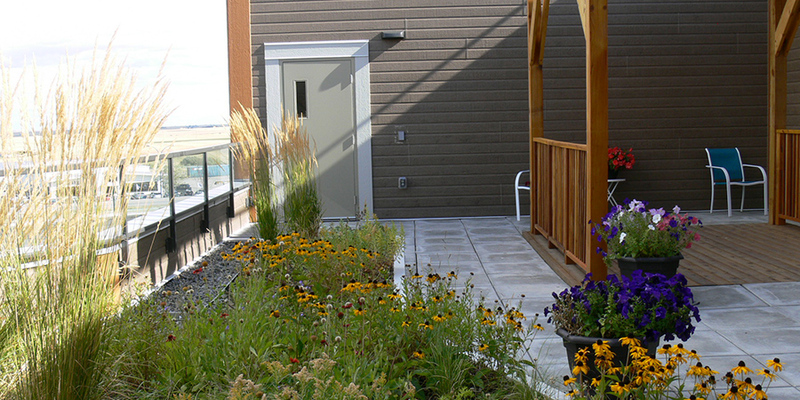 Although many spaces have multiple purposes, they are appropriately sized for all intended activities. 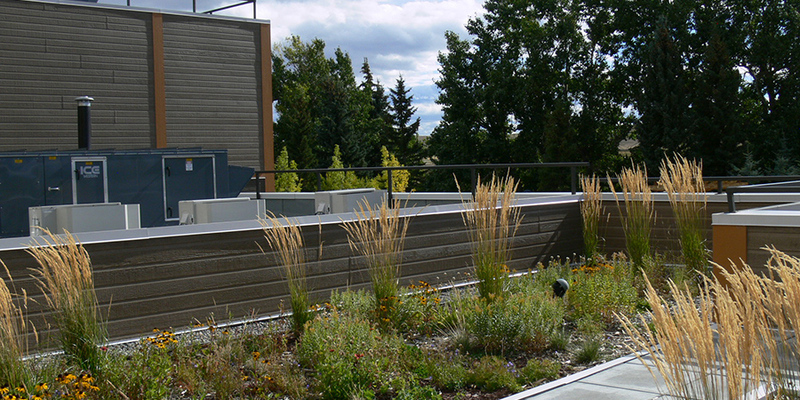 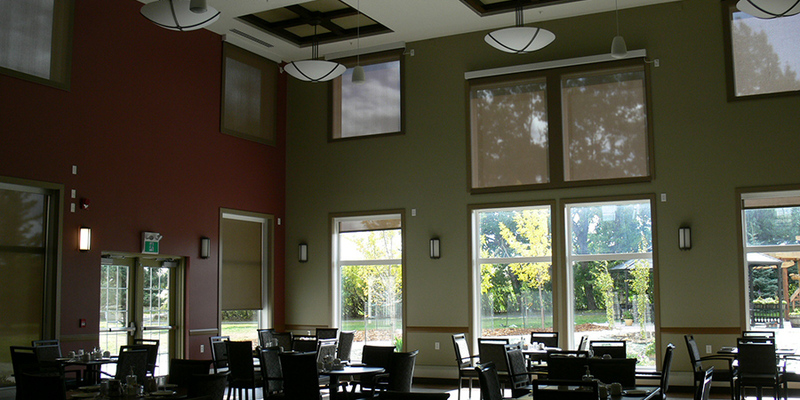 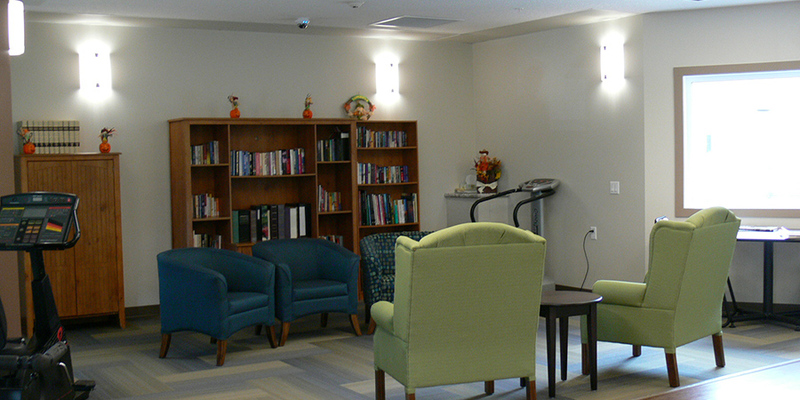 The design ensures that spaces throughout the facility are barrier-free and comfortable for residents to navigate. 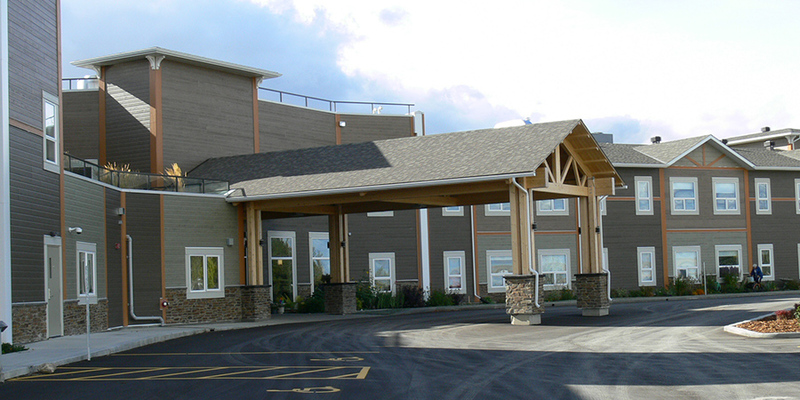 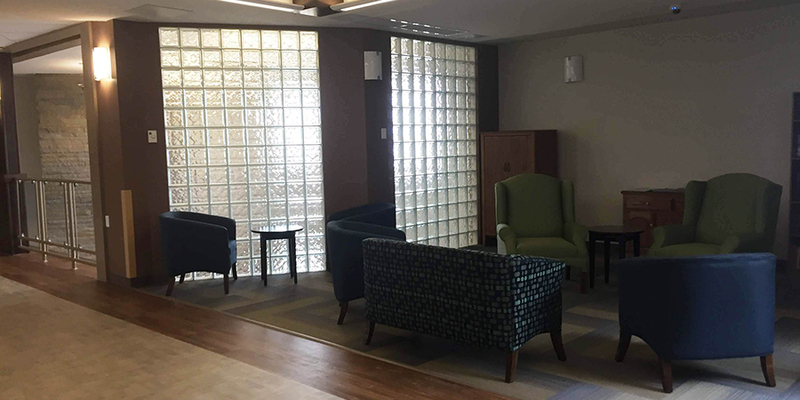 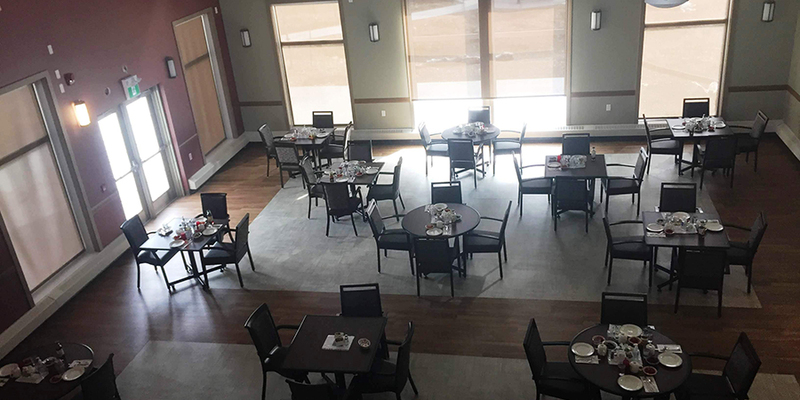 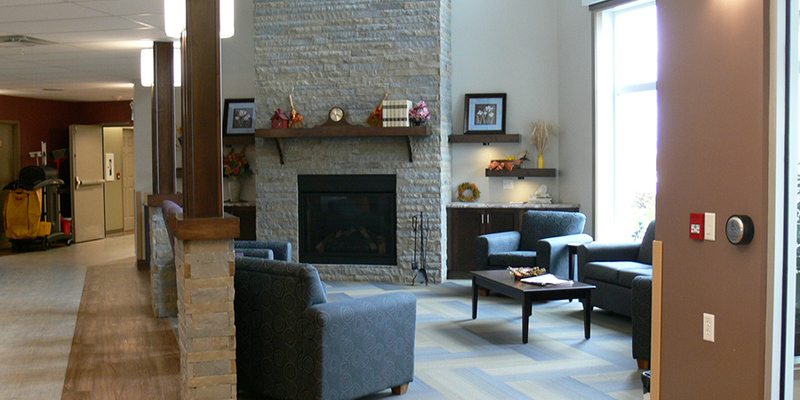 There was minimal disruption to the residents throughout the construction process as they were able to remain in the existing Crestview Lodge until the new lodge was completed. 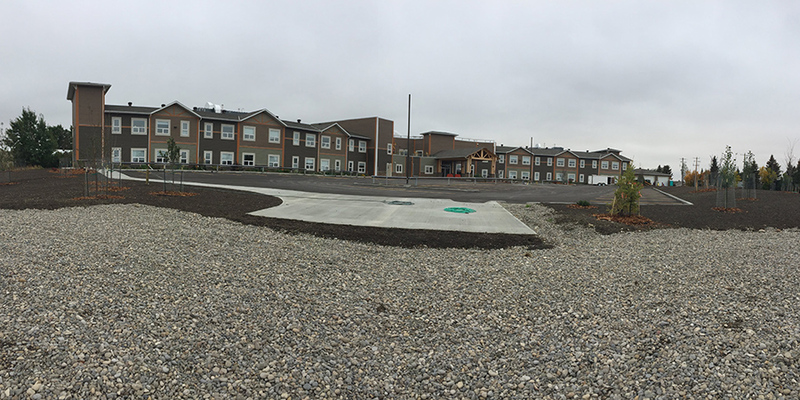 The new site takes advantage of the beautiful setting and views surrounding the lodge and provides outdoor spaces as well as the possibility for future seniors’ affordable housing units. 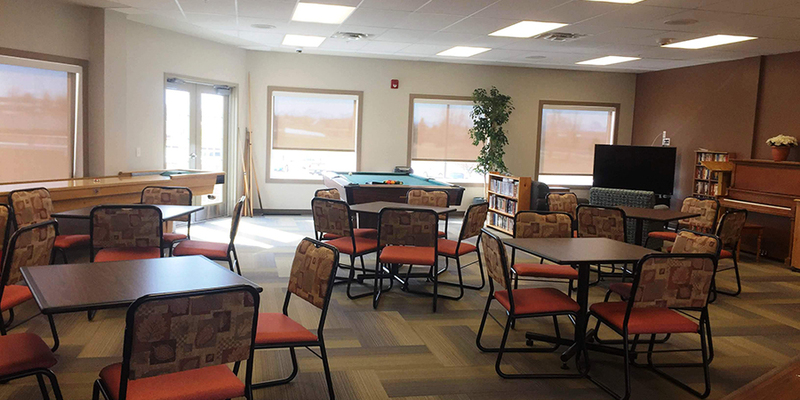 Project was completed in 2018.